I think I'll pass on this one. Made in Malaysia I wonder why. You think they could of made it somewhere in EUROPE. 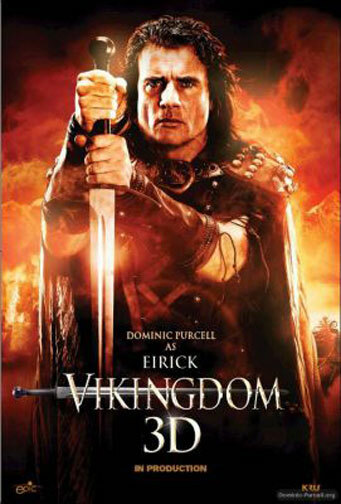 Slant eyed Vikes with blonde hair and blue eyes, and some elephants and a couple of tigers in the wilds of Scandinavia, all this plus 3D must be BAD! !